Finally, what many of you have been waiting to hear…. 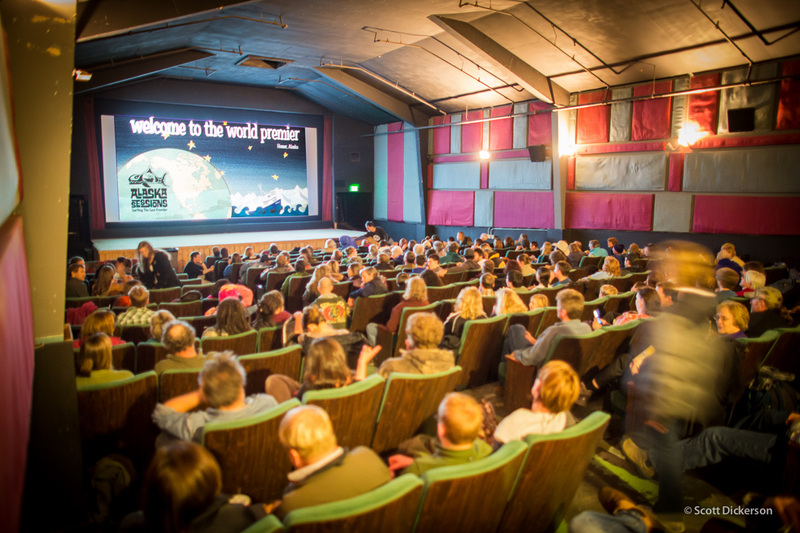 After a year migrating around the globe doing the Film Festival circuit, Alaska Sessions is coming home to show at the Anchorage International Film Festival. 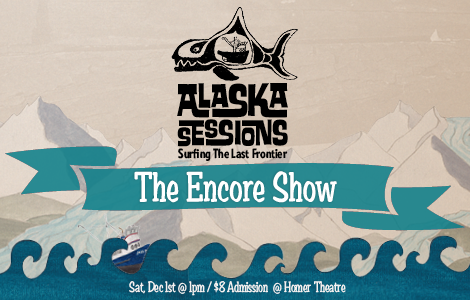 The venue will be the Alaska Experience Theatre and showtime is 1 pm on Sunday, December 8th. 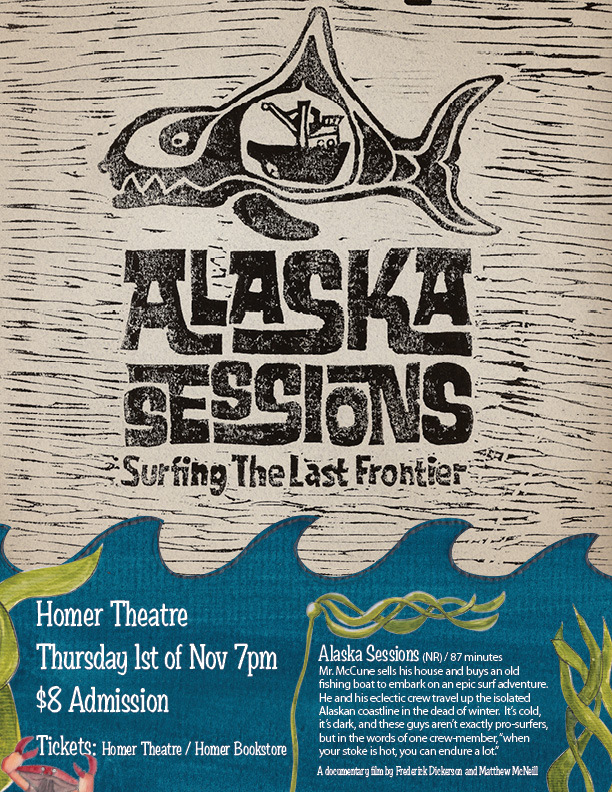 Alaska Sessions played to a sold out crowd at the Homer Theatre last night. 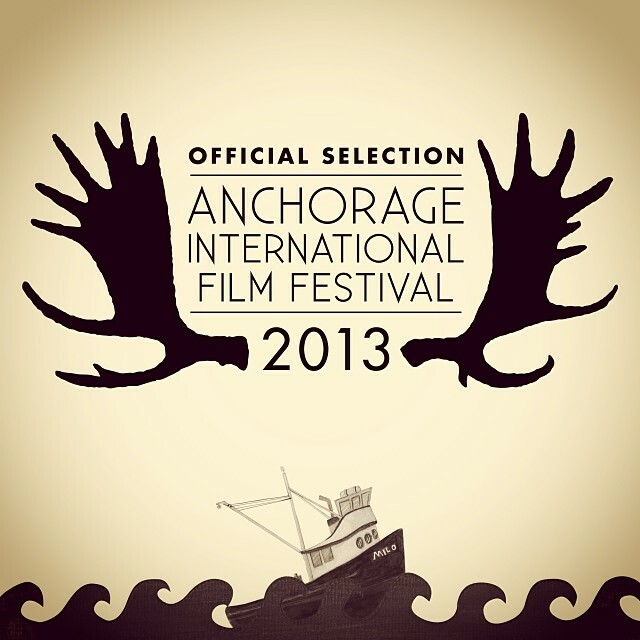 While there wasn’t a red carpet, we felt pretty big-time seeing ourselves on the big screen in such a great movie. Well done Frederick Dickerson, Matthew McNeill and m/v Milo. Stephanie Haynes heading out for a morning session on the Homer Spit. 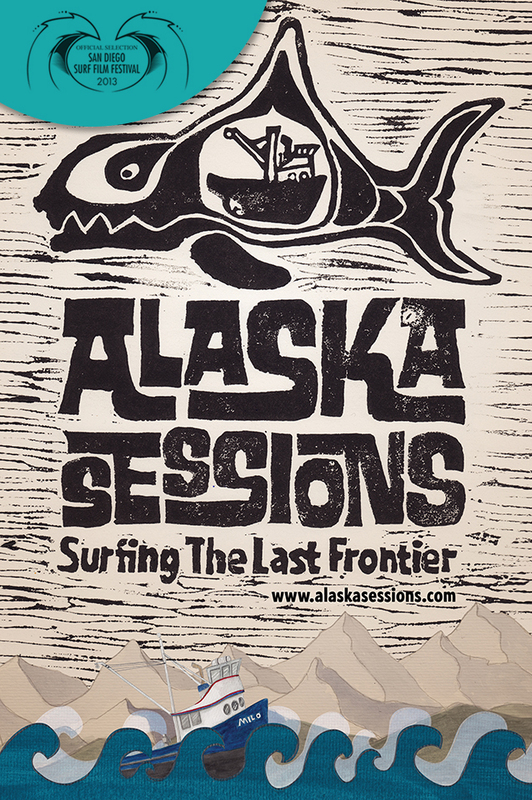 It’s been a pretty slow winter for surf in Homer, Alaska and March has been no exception. 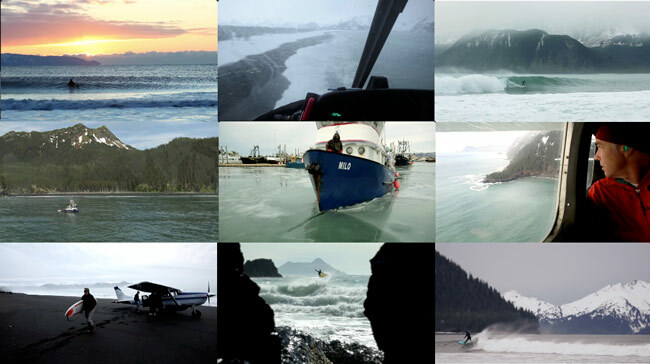 This left us plenty of time to shovel ourselves out of the snow from a five day blizzard and be ready when a swell did finally make its way into Kachemak Bay. We’ve been averaging about one day of surf a week. A couple of these days were great, including one 6.5hr session – Not sure if that’s because the waves were so good, or if I was just that desperate. 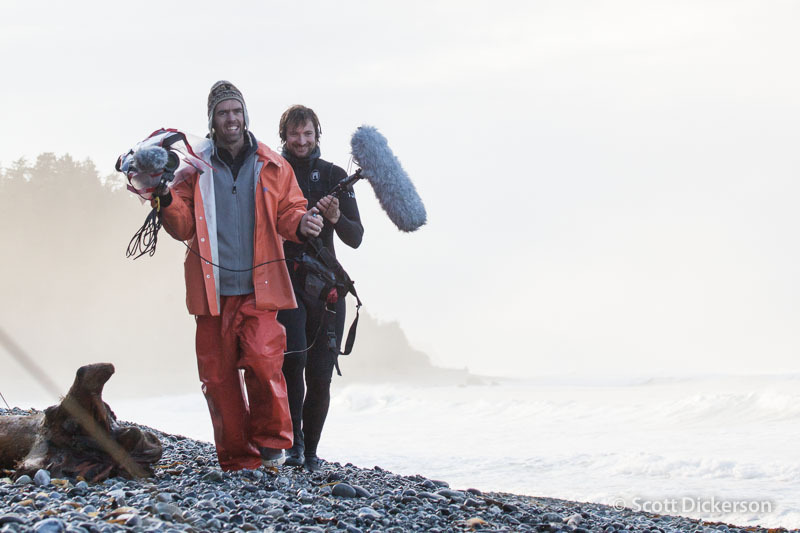 This post is a roundup of the photos I have on file for surf sessions this month. Please enjoy.